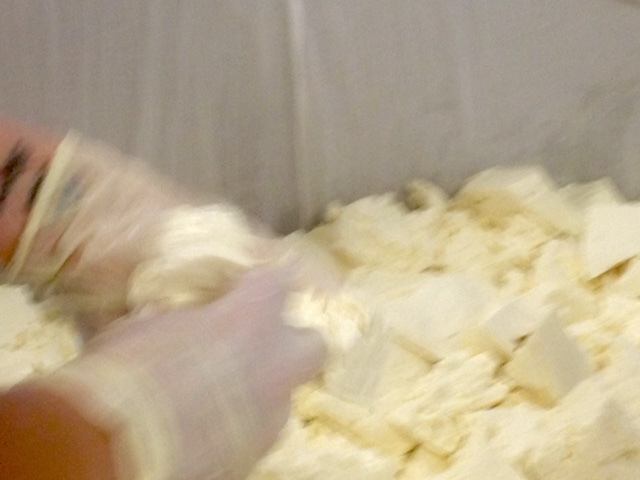 When I left Neal’s Yard Dairy, I had a vague idea of learning how to make a traditional dales type of cheese like Cheshire (the house cheese where I grew up) or Lancashire (the fabled house cheese of my dad’s childhood). I also had a pipe dream of my own orchard and market garden and a yoghurt making facility where I made yoghurts and fruit coulis to be sold together using rare and interesting varieties of cherries, pears, apricots, strawberries, rhubarb or whatever other fruit took my fancy. A visit to Caroline Atkinson at Hill FarmDairy to make Stawley, reminded me how much I enjoy the pace of a lactic cheese make. Nine months at Holker Farm Dairy getting my head around drainage of a washed rind cheese made me wonder if I really did want to put that all to one side and make something entirely different in future. Equally, memories of the sticky, greasy, gloopy and slimey business that is rind washing cheeses did put me off the idea of making a washed rind of my own. When I first got in touch with Rose, they had made a Chaource on a very much ‘in the kitchen’ basis which tasted really pretty darn good. I was very keen to make a lactic cows milk cheese and to be honest this did encourage me to keep the email correspondence going in those early stages. The fact that she also was interested in making yoghurt (albeit for a frozen yoghurt range primarily) was an added bonus. Should it ever be even a remote possibility, Oxfordshire is a considerably better place climate-wise to try and plant the odd fruit tree than Cumbria. 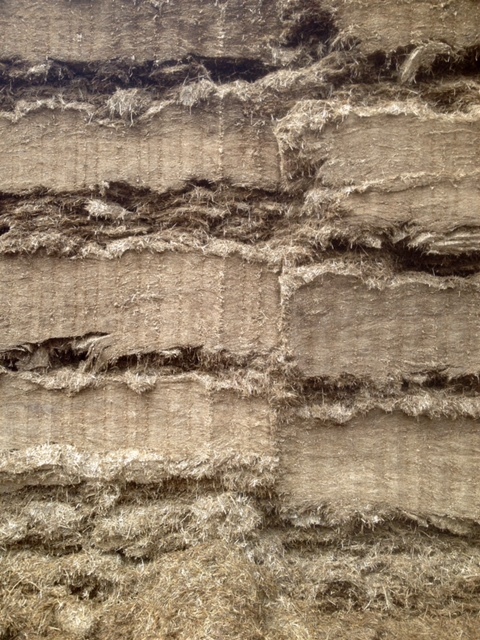 I did my market research too – by which I mean I got in touch with Jason Hinds and Bronwen Percival at Neal’s Yard and asked them what they suggested would be a good choice for a dairy that was just setting out. ‘Bloomy rind soft cheese and continental style blue’ came the reply. Emboldened, Rose and I set about our sales projections and planning with a soft lactic cheese in mind and to then bring on a gorgonzola style blue a year or so later into production. ‘What about doing a washed rind though?’ she asked. We tentatively pencilled it in for year 5. ‘I’d quite like to do a hard cheese too’ Rose ventured. So we were decided. Year 1 would be a delicate little lactic cheese, year 2 would see the launch of our blue and we would then let those establish themselves for a few years before embarking on anything new but a washed rind and a hard cheese were a possibility. 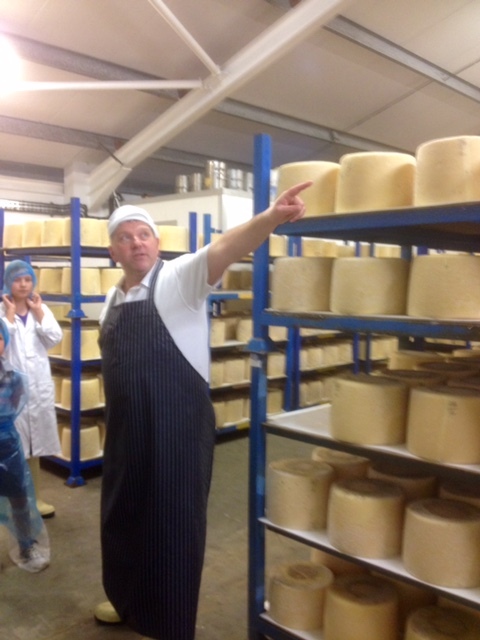 The Cheshire / Lancashire or Cotherstone type of cheese was still in with a chance. Why so many cheeses? Wouldn’t it be better to just do one cheese and do it right? It’s a very valid and good point, but I think if we don’t take the possibility of maintaining the quality of all of our cheeses lightly and are always trying to improve, then we can manage it. It also appeals to my nature to have a variety of work to do and have the challenge of doing it all well. It’s not the easy path. There are risks that we’ll take our eyes off one of the cheeses and mess it up. There are plenty of examples of cheesemakers who make a large variety of cheeses and make a range of decent but not amazing cheeses. There are also compelling examples of people who sensibly limit their product range to only one cheese and just make it good: Kirkham’s Lancashire, Stichelton to name but two. However being nothing if not fussy about what I make and obstinate to boot, I believe I have the tenacity, doggedness and pig-headedness to make it work. Although not commonly seen as such, I think, in this instance, these will be positive character attributes. So, all set, we begin finding our site, getting our plans together and preparing for our planning application and build. We call in Ivan Larcher and he designs us a beautiful layout in which we can make a lactic cheese and a blue cheese with a little yoghurt room off the side for playing around with yoghurt making and lactofermentations. It’s all good. 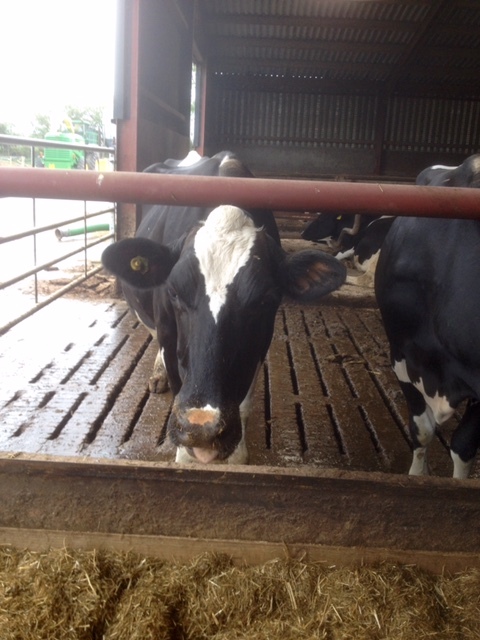 But time moves on and while we are battling the planning process and pursuing the all important question of where our dairy should be (it’s going to be a permanent structure so we’d better get this vital point right), the industry waits for no man or woman. 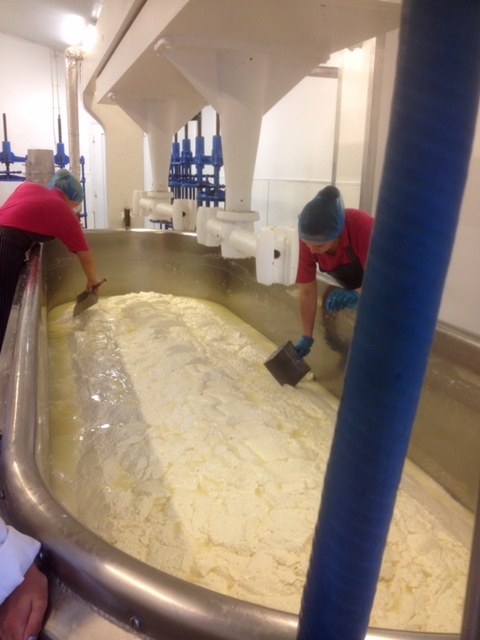 Julie Cheyney is making a lovely lactic cows cheese, St Jude. 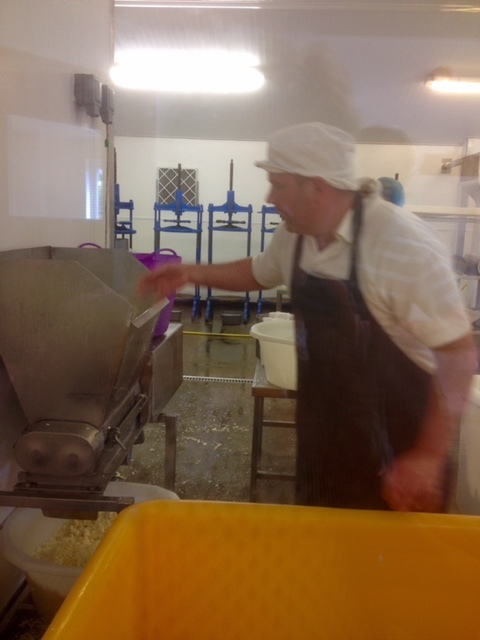 David Jowett is alternating his mountain cheese makes with Alscot, his lactic cheese. Jason also knows of a couple in Suffolk experimenting with a Brie. So, one day, after heading in to meet Bronwen and ask if they might be prepared to mature on some of our lactic cheese trials that we hope to make later this year before the dairy is built, I get home to discover 2 missed calls from one Mr Jason Hinds. I call back. He carried on, explaining what they felt they needed on their counter and I mentally reversed our white rind lactic cheese to year 5 and brought forward the washed rind to year 1 to see how I felt about that. Although I’d been entirely decided about the lactic cheese, I found that I actually didn’t feel particularly upset about switching things around and we ended the conversation by agreeing that I’d talk to Rose and we’d both consider the matter further. Meanwhile I had a Blue Cheese course to go on at the School of Artisan Food where I’d have chance to talk to Ivan Larcher about the idea so I emailed him to ask how it might affect our dairy plan and to warn him I’d be asking him about it when I saw him. I examined my motives and in doing so, I realised that, having spent 16 years at Neal’s Yard, I did want them to sell my cheese. In part, I wanted the friends I have there to be excited about what I’m making, but also I know from working at Holker with Martin that if anyone can be relied upon to push you, always ask for the cheese to be better and make sure you aren’t resting on your laurels, it’s Neal’s Yard Dairy. I want someone to be a pain in the arse and insist that I make them better cheese. That said, I want to make what I want to make. So in answer to Ivan’s question, I want to do both. I want to make what I want to make and I want to sell to them. In terms of a washed rind cheese, I want to look to Italy for inspiration, just as I did with our blue cheese. Italy is my second home. I’ve spent about a tenth of my life there over the years and in many ways I’ve grown up there. It doesn’t matter which city I arrive in or whether I’ve been there before or not, I am at home. While France boasts wonderful washed rind cheeses (and I’ve been helping out with Mons at Borough Market recently so I’ve been getting to know some of them in much more detail), I don’t have the connection with France that I do with Italy. 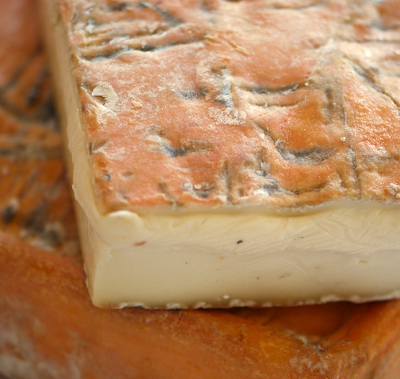 So if we’re talking washed rind, then I want to make something based on Taleggio with its sweet, milky, honeyed, savoury flavour profile and its silky texture. In terms of lactic cheese, well we’ll see, in Year 5, if they are interested. They can plan and look for gaps in their range as any efficient shop or affineur would but that’s not the only thing that makes your product choice for you. Sometimes you just respond to a cheese that’s damn good. In other words, if I make it delicious enough, they will buy it. I do like a challenge.